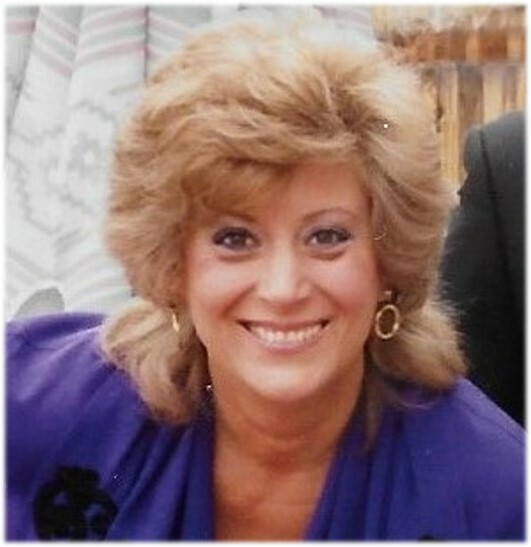 Maryann Catherine Muldoon, 75, of Aurora, CO, passed away at her home, on Monday, December 3, 2018. She and her twin brother John Saeli was born on April 23, 1943, in South Ozone Park, NY, the daughter of Anna and Anthony Saeli. In June of 1960, she graduated from Herricks High School, in New Hyde Park, NY. On January 25, 1964, she married John J. Muldoon at Notre Dame Cathedral in New Hyde Park, NY. She was a wonderful mother to her three boys. She was an excellent cook and hostess who loved entertaining and threw many wonderful parties, both planned and ad-hoc. Maryann and Jack traveled all over the country. She loved animals and rescued countless dogs and cats over her life. Survivors include her husband, John; her sons, John E. (Susan) Muldoon and Brian J. (JoEllen) Muldoon; grandchildren, Brandon, Cassie, Hannah and McKenna Muldoon; step- grandchildren, Madelyn Christenson and Mackenzie Hogaboom; and her beloved dog, Jo-Jo. She is predeceased by her parents, Anna and Anthony Saeli, son Robert Muldoon and her twin brother, John Saeli. In lieu of flowers, memorial donations may be made to https://www.multiplesystematrophy.org/donate-now//.